IGoods Store in one the best store in jaipur. We are famous in IT Industry as best seller even we are well known . 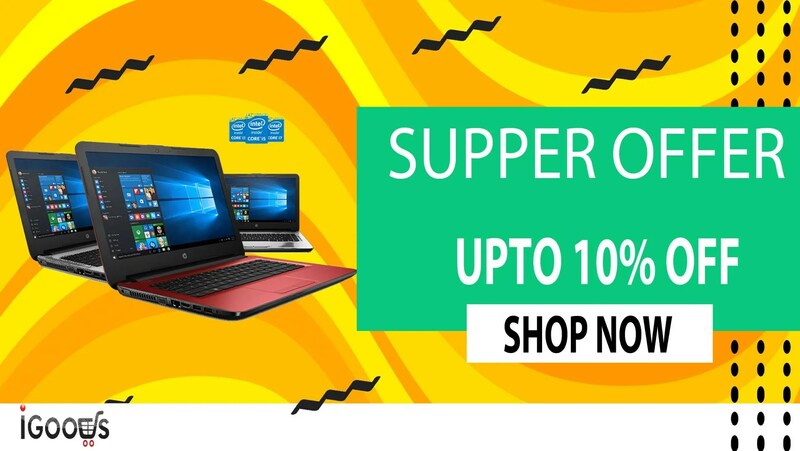 We are selling hp laptops, desktops, printers & servers. 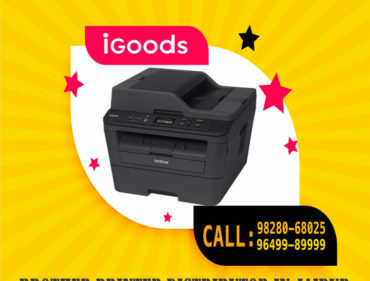 We have most of satisfied customers because of igoods support center where we are gives technical support for all products. 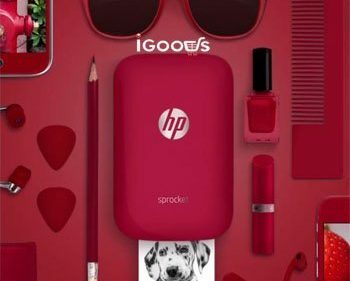 IGoods Store is hp authorized business partner. Hp laptop and desktop and commercial series for business and commercial user is our best part of selling. 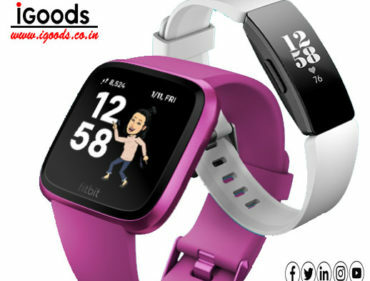 Visit our store to get more about the hp products. 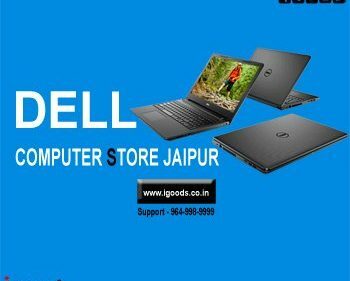 hp store jaipur jaipur rajasthan alway try to give best product all the time so that product must be useful for ever. They fulfil my requirement at hp store jaipur rajasthan.